I’m deep into writing this week. 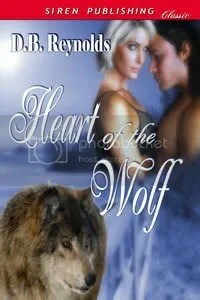 First, I had to write an essay for my guest blog on eyeonromance.com, which will be on April 28 — more on that later. And then I had to make some final revisions to JABRIL — continuity stuff with RAPHAEL. And now I’m totally buried in RAJMUND (RYE-mund), or RAJ (as in Roger), as everyone calls him in the book. Well, everyone except Raphael, who goes old country. This is the first time I’ve written a book on deadline. 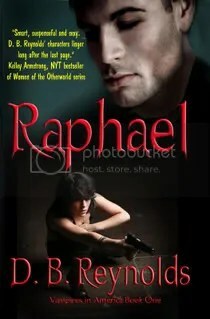 RAPHAEL and JABRIL were pretty much written before I even had a book contract, so this is a new experience for me. It’s like being back in college again, and there’s that same temptation to wait until the night before to begin the term paper! Except this term paper is about 90,000 words! But not to worry, readers, I’ve actually already written about 70,000 words of Raj, so it WILL be completed on time. I’ve gotten lots of feedback on RAPHAEL — all of it good. 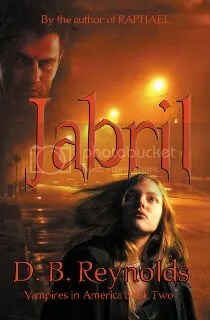 Now, maybe it’s just that the people who didn’t like it aren’t bothering to let me know that, but it’s nice to know that MOST of the readers liked it a lot and are waiting impatiently for JABRIL, which will release from ImaJinn on July 31 this year. Creepy Fact for Today: Most dust particles in your house are made from dead skin! I finally got to read your book. I really like what I’ve read so far allthough I haven’t quite finished yet. grabbed hold of me and made me keep coming back to read more, even if I really didn’t have time just then ;-). Thanks, Varg, for reading and for taking time to stop by and let me know you liked it! I love feedback. 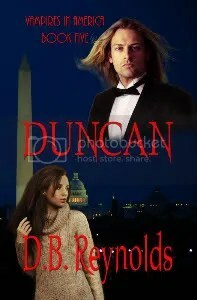 I’ll post an amazon review like I did for Ian as soon as I read your novel. 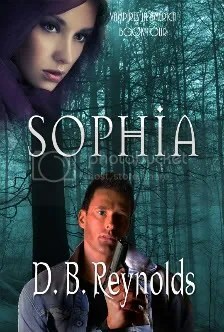 I’m trying to get caught up in some writing stuff and I have a feeling this one is going to keep the pages turning, so I haven’t started it yet 🙂 As soon as I finish the final revisions on Restless Nights I’ll pick up Raphael and then do the review. So by the end of the month. And expect a review from me too!